Leader Olumba Olumba Obu is The Sole Spiritual Head of Brotherhood of the Cross and Star. He was born in 1918 in the town of Biakpan, Cross River State, Nigeria. From a very early age He began to teach others, starting with His own community, about the universal nature of Christ’s teachings and how their application provides the solution to so many of humanity’s problems. He never attended any church but worked and raised a family until He gave up full time work to concentrate on full time ministry. Starting from His own home, the grass roots movement grew and later developed into what would become Brotherhood of the Cross and Star. 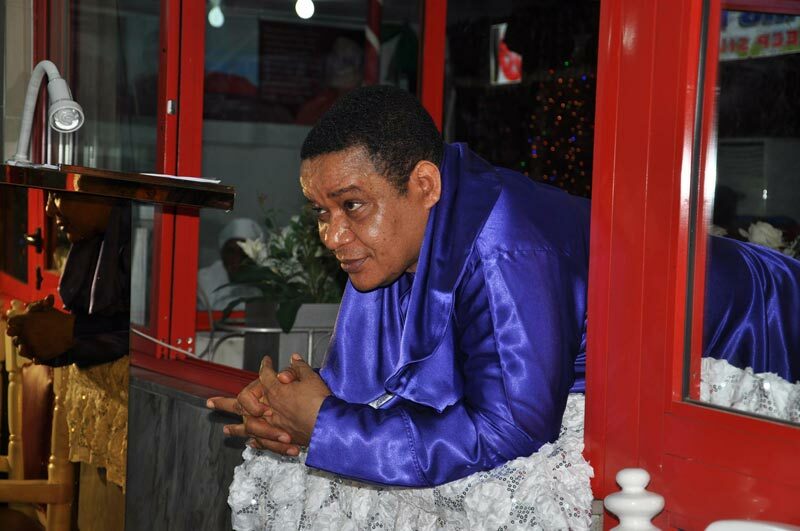 His Holiness Olumba Olumba Obu, The King of kings and The Lord of lords, is the first son of His Father, Leader Olumba Olumba Obu. 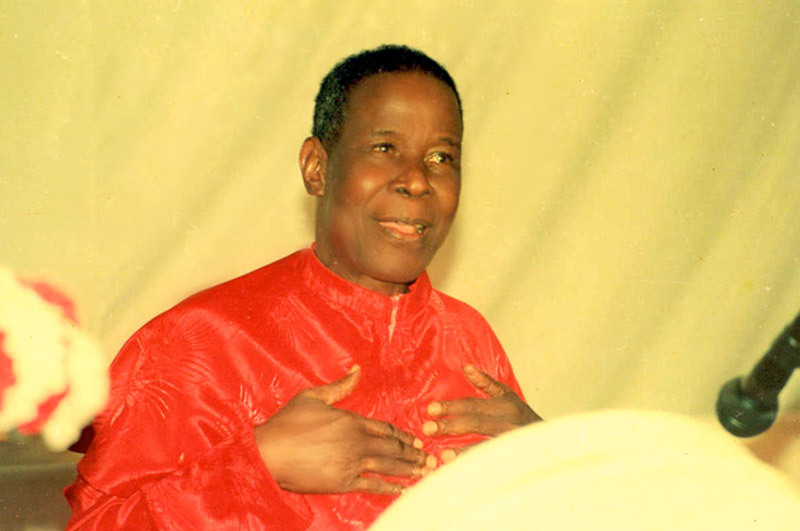 In 2001 during a Divine service at the BCS World Headquarters in Calabar, Leader Olumba Olumba Obu spontaneously and unexpectedly called for His first son to come forward. He then proceeded to set Him upon a throne, placed a crown upon His head and called for all to recognise Him as The One to rule The kingdom, Brotherhood of the Cross and Star. His Holiness Olumba Olumba Obu is The Leader of The Unified Universal Theocratic Council, and The Head of Administration of BCS worldwide. The two personalities of The Father and The Son form the basis of leadership in BCS – a Spiritual and physical leadership bridging the gap between the spiritual realm (Heaven) and the physical realm (earth).